All the funkiest off-road stuff slung together into an intriguing package for on-road drivers. So far ahead of its time that it would still look fresh if it were launched today, 40 years on. 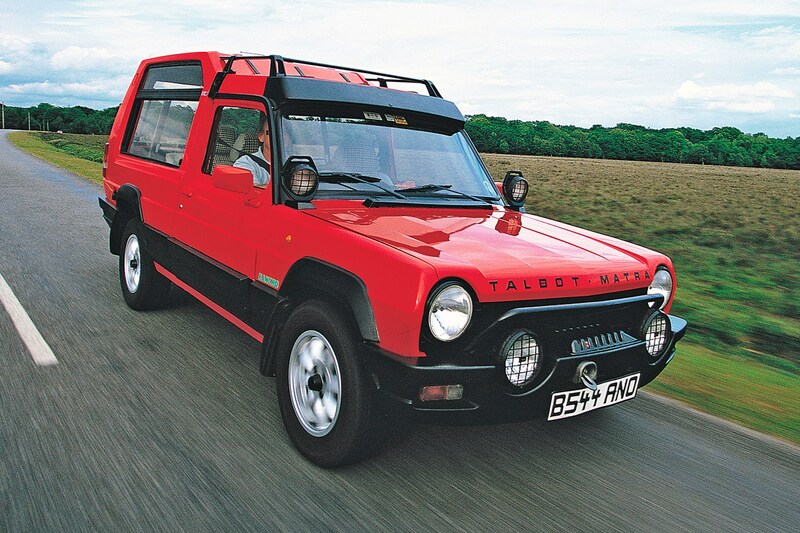 It came with all sorts of rufty-tufty cladding but was only ever front-drive, even the version with a winch. Close to genius in its originality and defiance of ready categorisation. 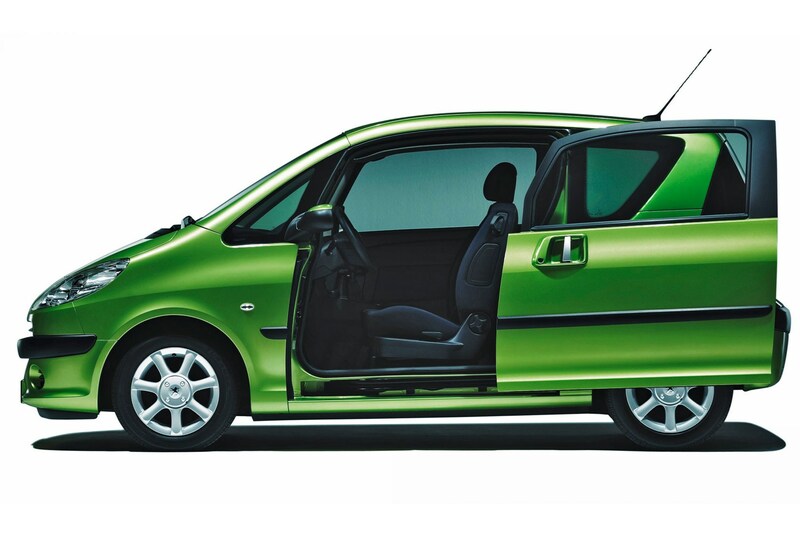 Based on the Espace, but not intended as family transport, the 2001-2003 Avantime had two large and inventively hinged doors, no B-pillars and four opulent seats, the rear duo being higher than the front. 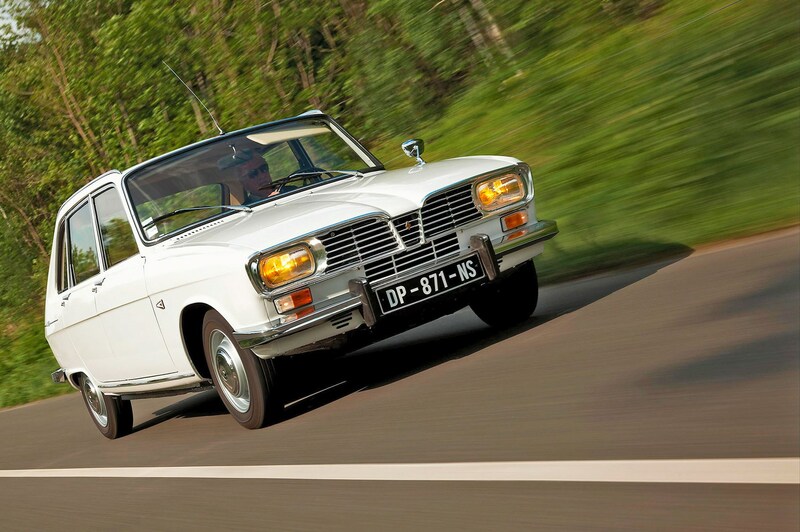 We've raved about this so often that regular readers will know the litany off by heart: hydro-pneumatic self-levelling suspension, first production car with disc brakes, power steering, automated clutch, fibreglass roof, slick aero... 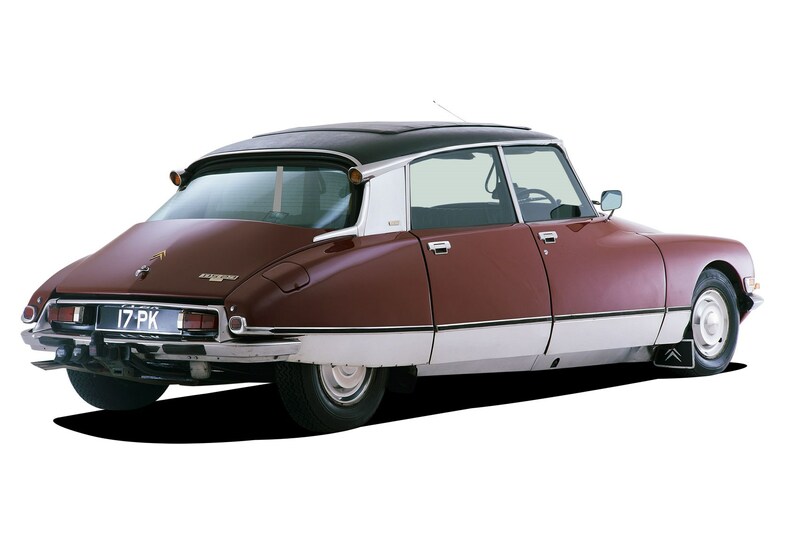 It ran from 1955 to 1975, and there were several redesigns, with directional headlights available from 1967. And unlike many of these cars, it was a big and immediate hit. The 1984 Espace is the first recognisable Euro MPV. 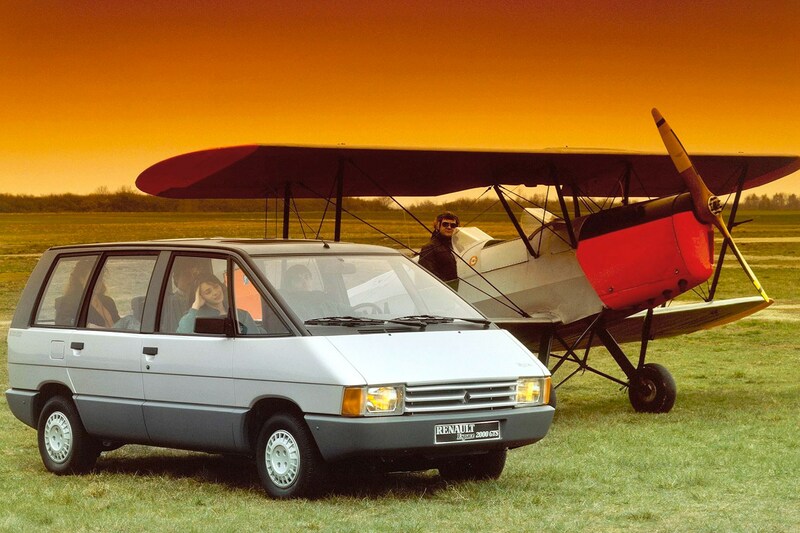 Devised as a replacement for the Rancho, PSA didn't fancy it and the idea ended up at Renault instead. The MPV may have run its course now, but it was a good run, based on the insight that if you have two kids, they have friends. Transport for the masses. 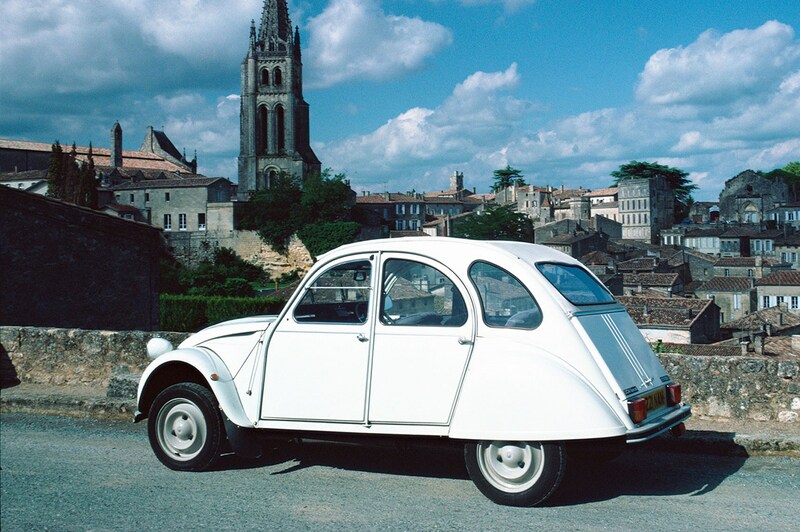 From 1948, the simple, affordable, air-cooled 2CV got generations of French workers off their horses and carts and stupid motorised bicycles and on to four wheels. Tremendous packaging and ride quality, and took the radial tyre overground. The first front-wheel-drive family-sized hatchback. Running from 1965 to 1980, it was a huge sales success across Europe, tapping into demand for something modern, practical, super comfortable and a little bit funky. It also had an aluminium engine and electric cooling fan. Not to be confused with any other R5, this was the mid-engined one from 1980, and it was wild, at least as a road car. It started as a rally car, picking up the gauntlet thrown down by the Lancia Stratos. 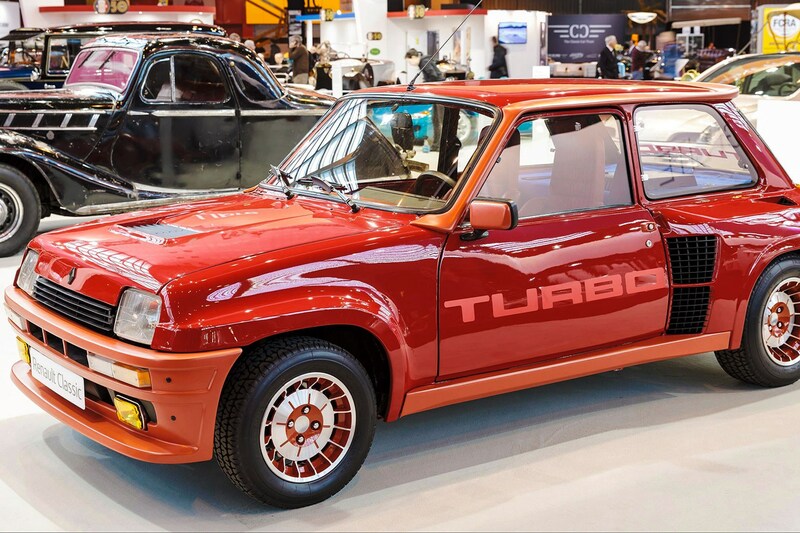 The engine was a 1.4 turbo four, making about 160bhp and driving through the rear wheels. Not so much ahead of its time as living in a parallel universe. 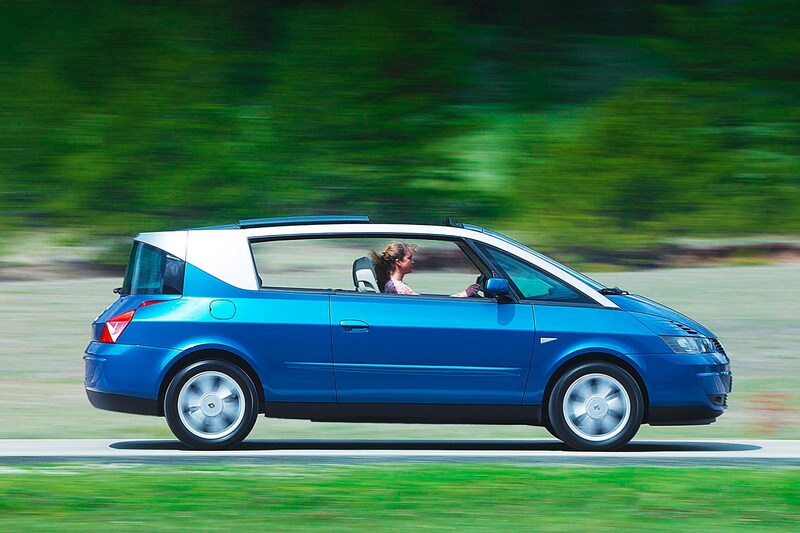 It's not unusual these days for cars to have van-style sliding doors, but these were the front doors, not the rears. Blazed a trail in 2005 for car names with 00 in the middle, which proved to be excitingly controversial when the Bond franchise chiefs took exception, and was fixed by a belated insistence that it was pronounced ten-oh-seven or one thousand and seven. The name translates as front-wheel drive. 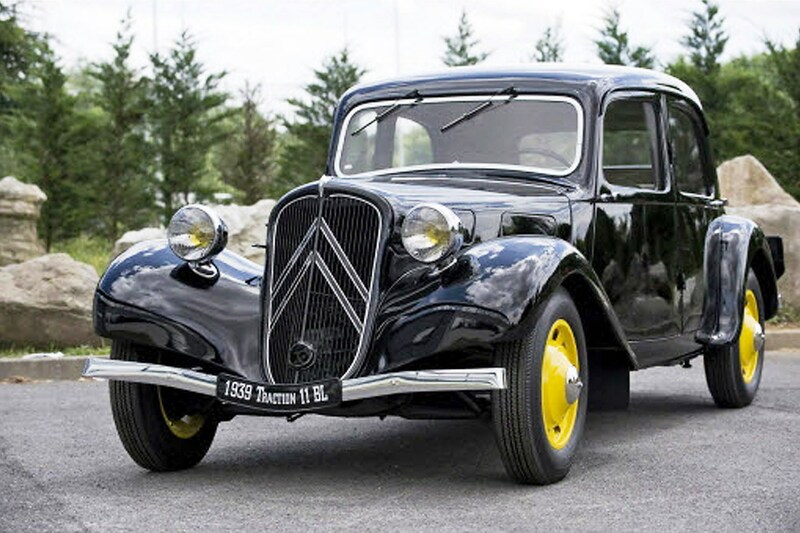 It wasn't the first, but it brought the system to the mass market in 1934, along with a unitary body/chassis rather than a separate frame and coach-built body. The combination was good for packaging, weight reduction and cost. The Espace, but smaller. 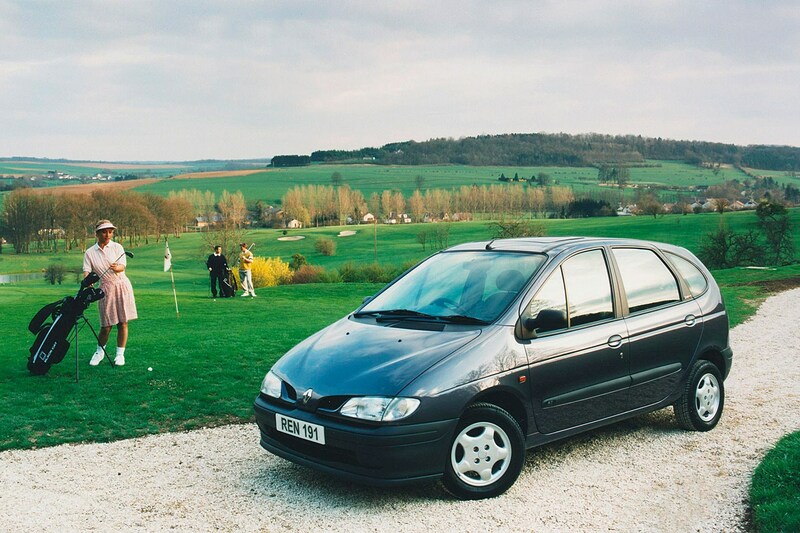 Not exactly genius on paper, but the first compact MPV, launched in 1996, worked a treat in the showroom and on the road. At one point they were bashing out 2500 a day. It grew into the Grand Espace, which makes even less sense on paper but works brilliantly well.